Sino Inn Phuket Hotel را به صورت آنلاین رزرو کنید! Property Location With a stay at Sino Inn in Phuket, you'll be convenient to Chinpracha House and Phuket Butterfly Garden and Insect World. 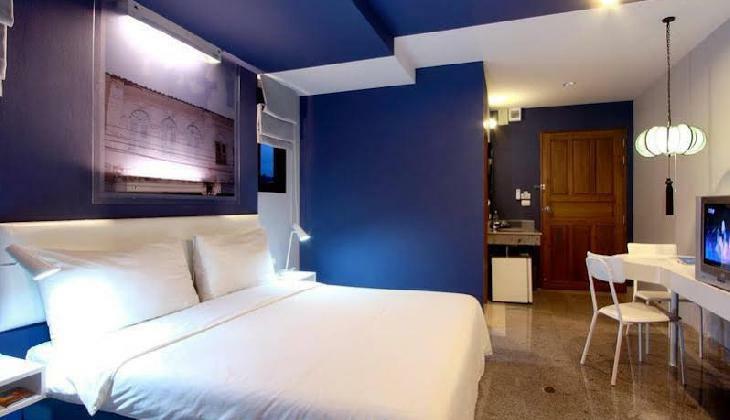 This hostel is within close proximity of Khao Rang Hill View Point and Surakul Stadium.Rooms Make yourself at home in one of the 24 air-conditioned rooms featuring refrigerators and minibars. 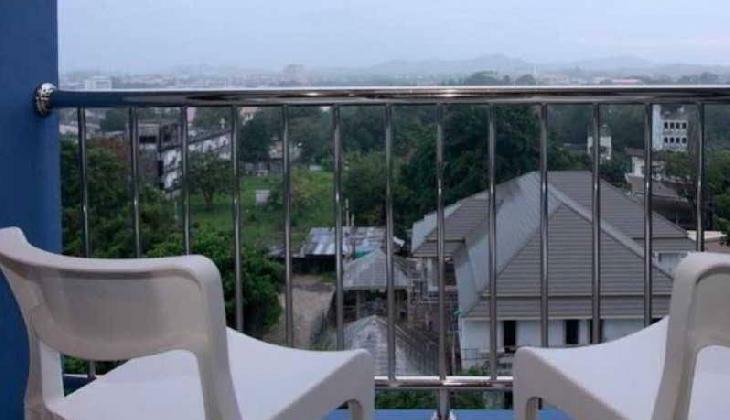 Rooms have private balconies. Complimentary wireless Internet access keeps you connected, and cable programming is available for your entertainment. Bathrooms have showers and complimentary toiletries.Rec, Spa, Premium Amenities Make use of convenient amenities such as complimentary wireless Internet access, gift shops/newsstands, and tour/ticket assistance.Business, Other Amenities Featured amenities include dry cleaning/laundry services, luggage storage, and an elevator lift. A roundtrip airport shuttle is provided for a surcharge available on request.